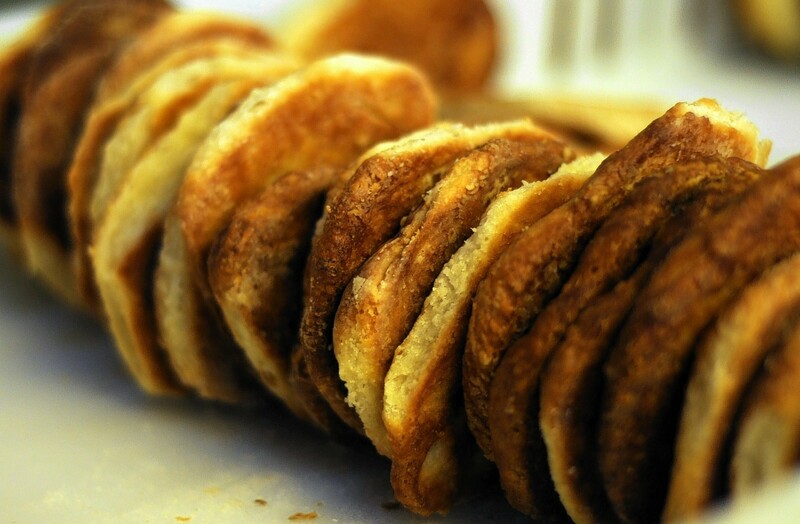 Rowies have been around long before many us were even born, and if you’ve never eaten one, you shouldn’t consider yourself to be from the north east. Fact. 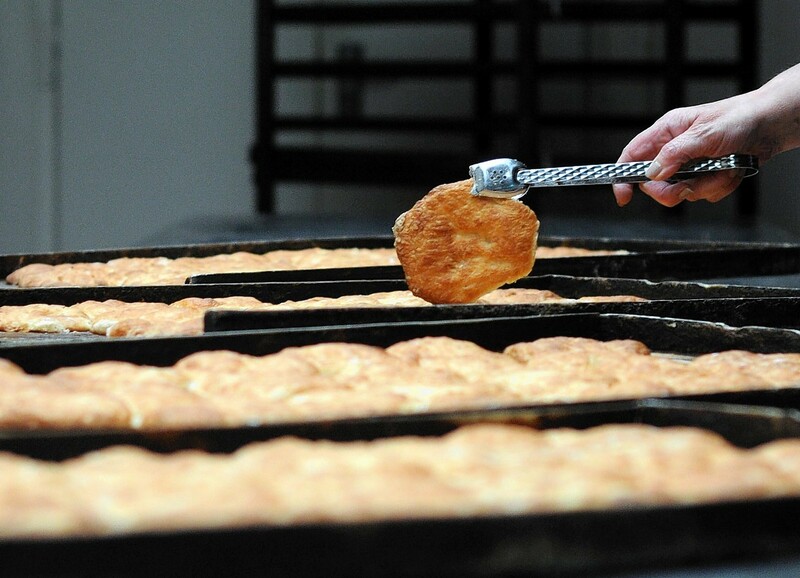 Whether we eat them regularly, or see them as occasional treats, as one of the north-east’s native delicacies, we ought to be clued up on everything there is to know about Aberdeen’s famous rowies. And to build your knowledge, here are 17 facts for your reference – don’t forget to bookmark, they might come in handy at future pub quiz. 1) Rowies are fatty. Really fatty. 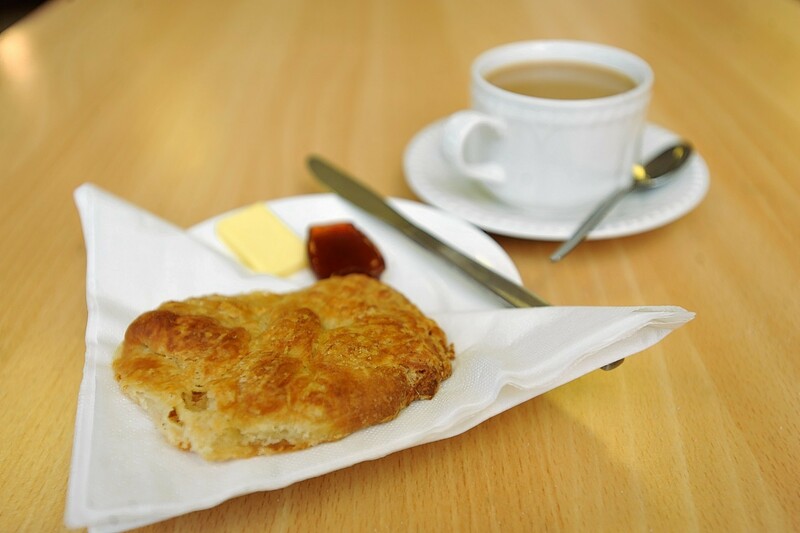 One buttery accounts for almost half 49% of your daily saturated fat recommendation. 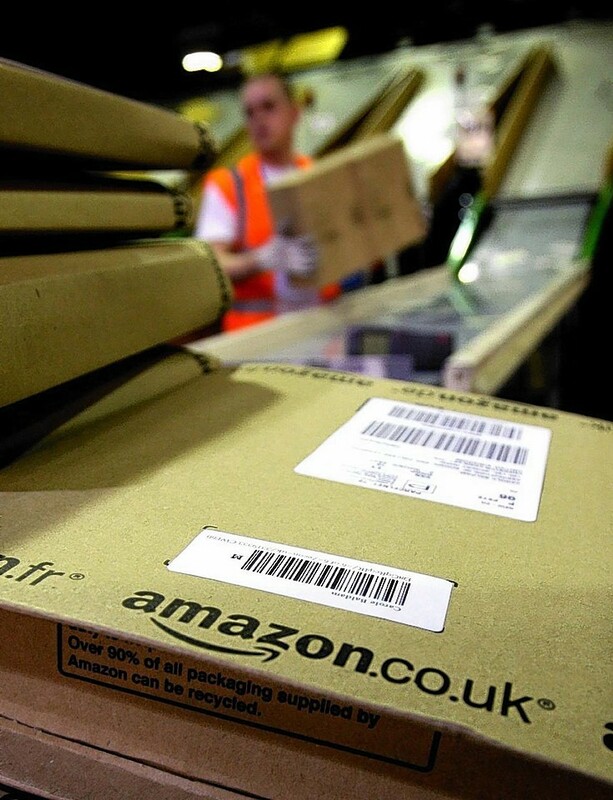 Some businesses sell batches on Amazon and even offer worldwide delivery. The perfect gift for any loved ones currently living overseas. 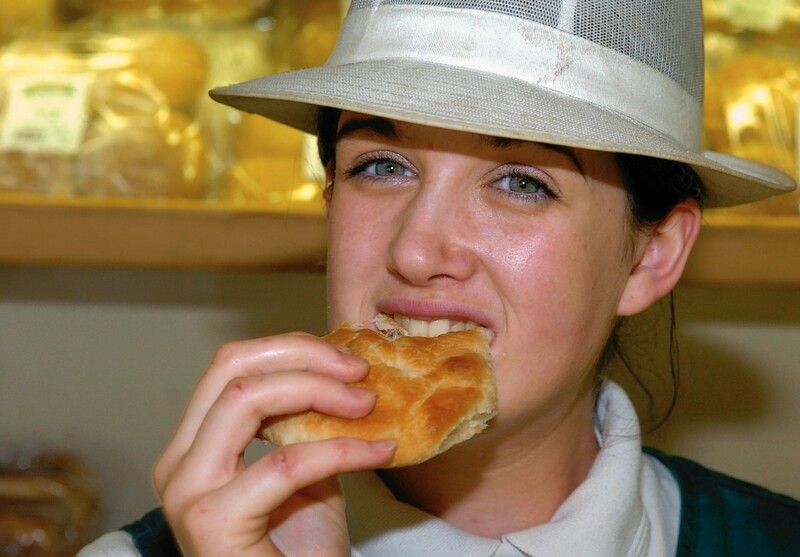 Rowies were originally made for fisherman who needed food that would keep for a fortnight. This also explains why they are so easily shipped worldwide. 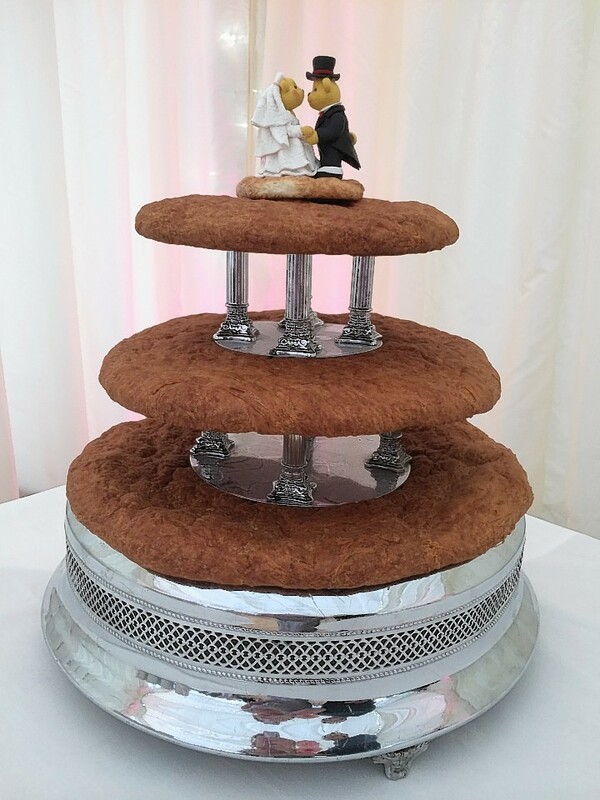 An Aberdeenshire couple love the treats so much that they even had a buttery wedding cake made for their big day. It’s a sin to do otherwise. 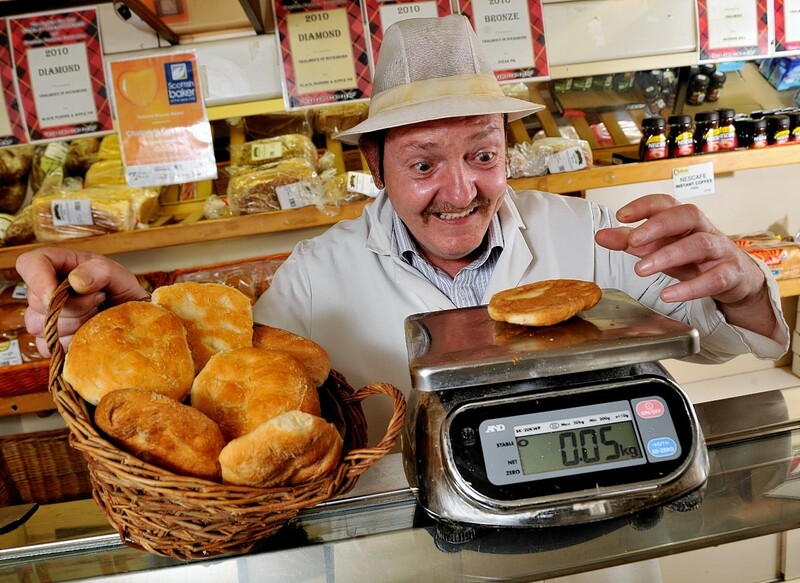 Some have debated whether rowies and butteries are different, they are not. 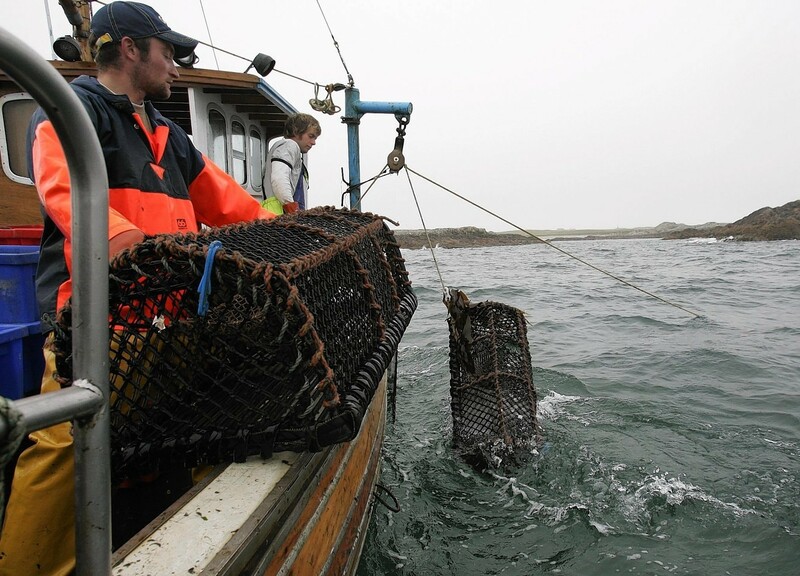 Rowie is the word used in Aberdeen and buttery is the word used in Aberdeenshire. The TV presenter said they tasted ‘like a mouthful of seaweed’. How he drew that comparison, we’ll never know. 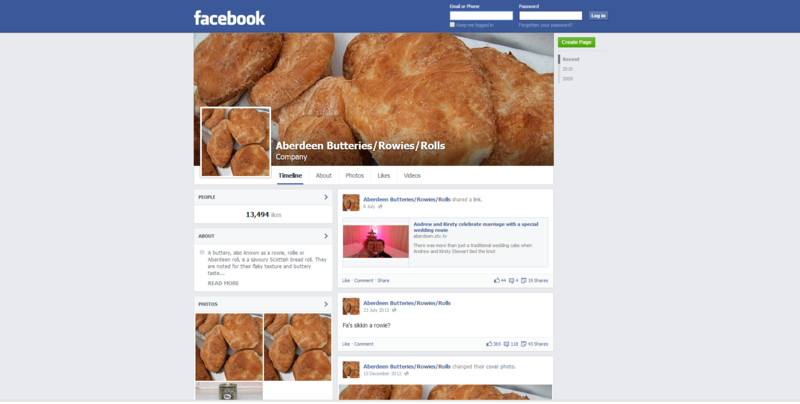 Rowies have more than 13,000 fans on Facebook. 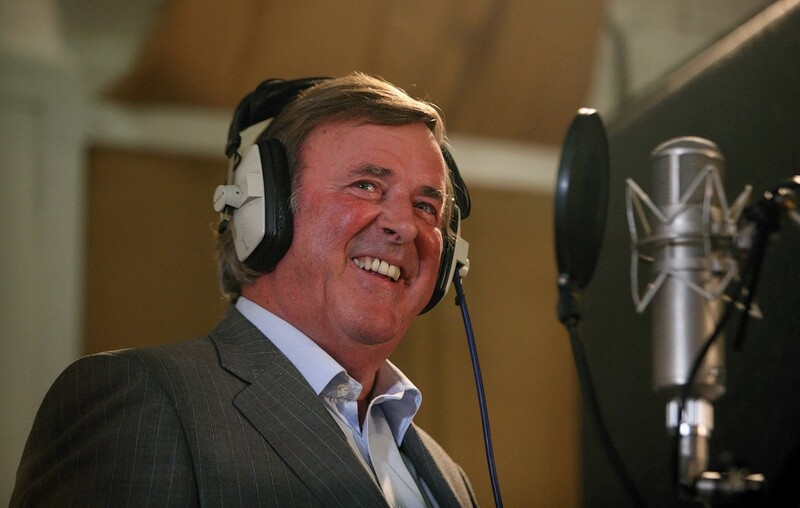 Proof that Wogan is wrong. 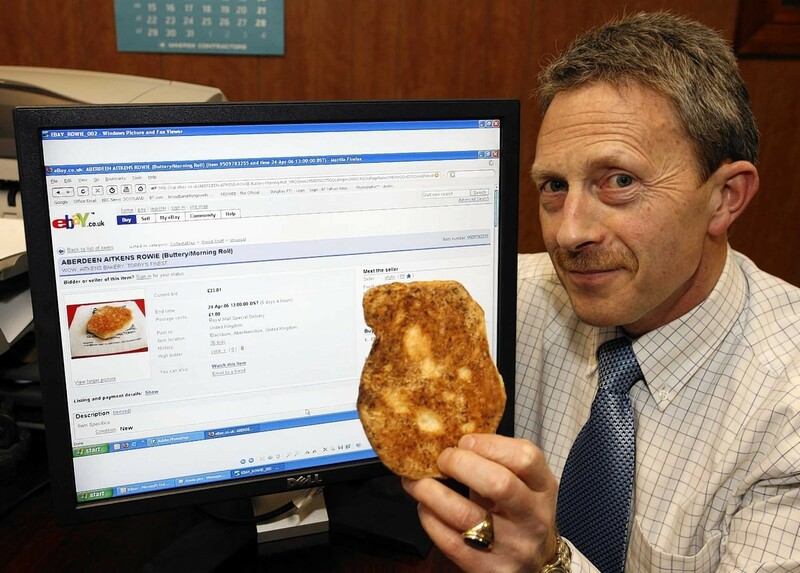 Gordon Mitchell of Enterprie Engineering bought a rowie on Ebay for £620. 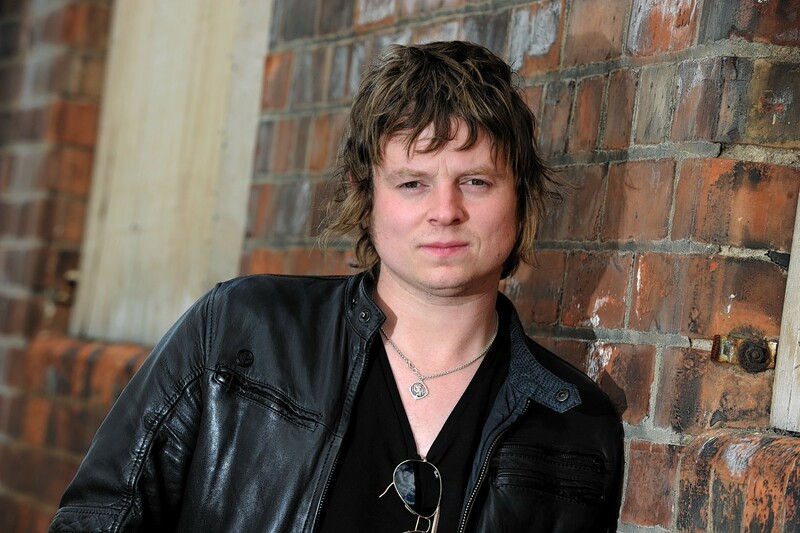 The money was donated to Royal Aberdeen Children’s hospital. 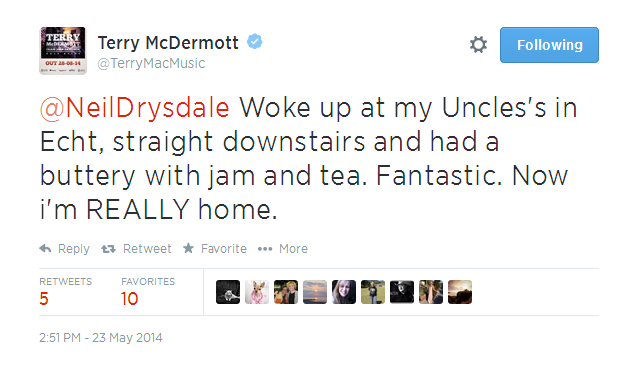 The Voice contestant Terry McDermott said he felt at home after tucking into a rowie topped with jam on return to his Uncle’s house in Ellon. 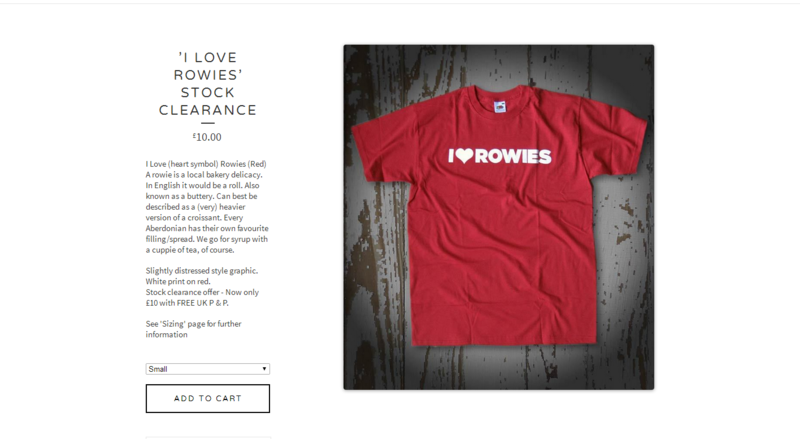 Die-hard rowie fans, rejoice – and get these on the Christmas list immediately. 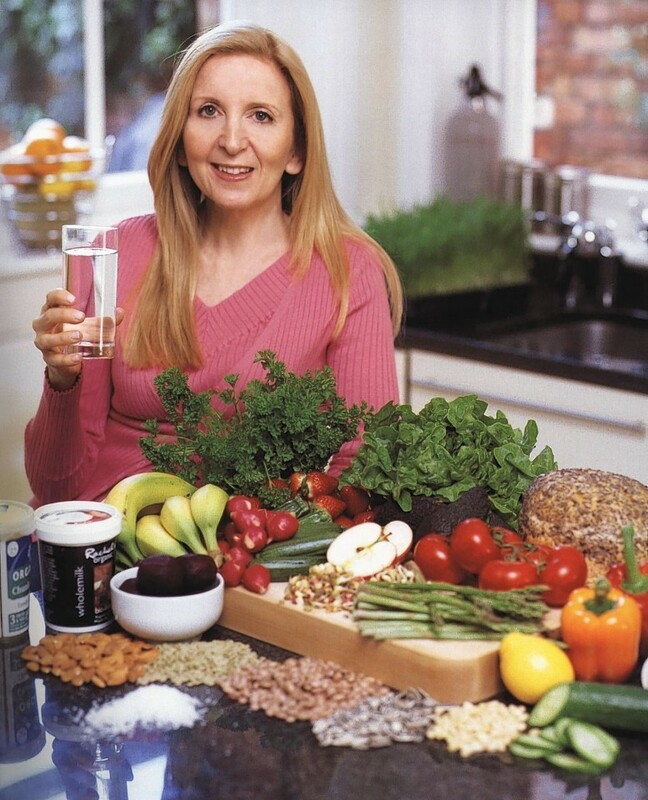 In 2006 health guru Gillian McKeith tried to ‘get people off them’ as she felt they were ‘too unhealthy’. Outrageous. 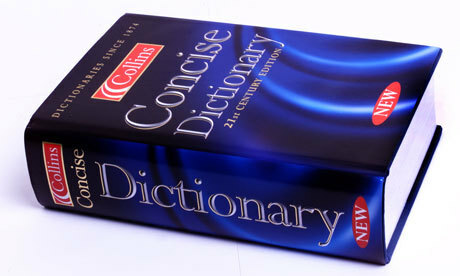 It was added to Collins English Dictionary in 2012. 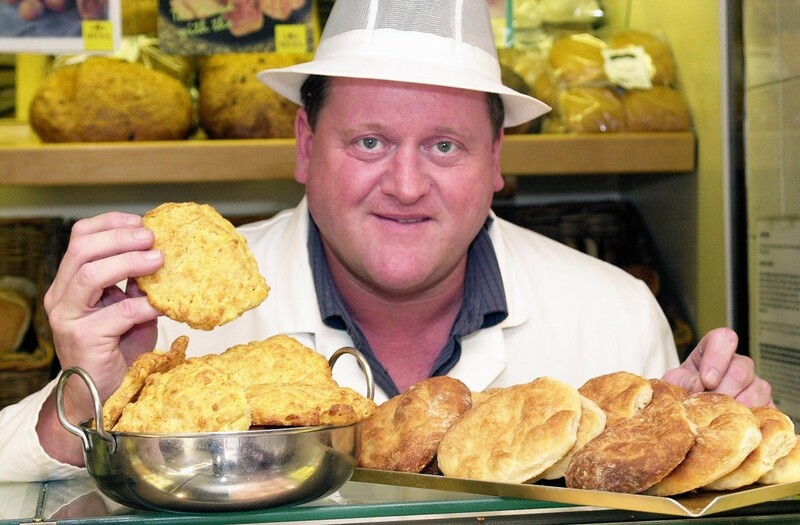 Aberdeen baker John Chalmers has spiced up the rowie by creating a curry version. We welcome variety. 16) There isn’t actually butter in butteries, it’s lard. This might be difficult for calories counters to hear, but according to professionals, the recipe calls for lard which contains 185g more calories than butter does. Sorry. 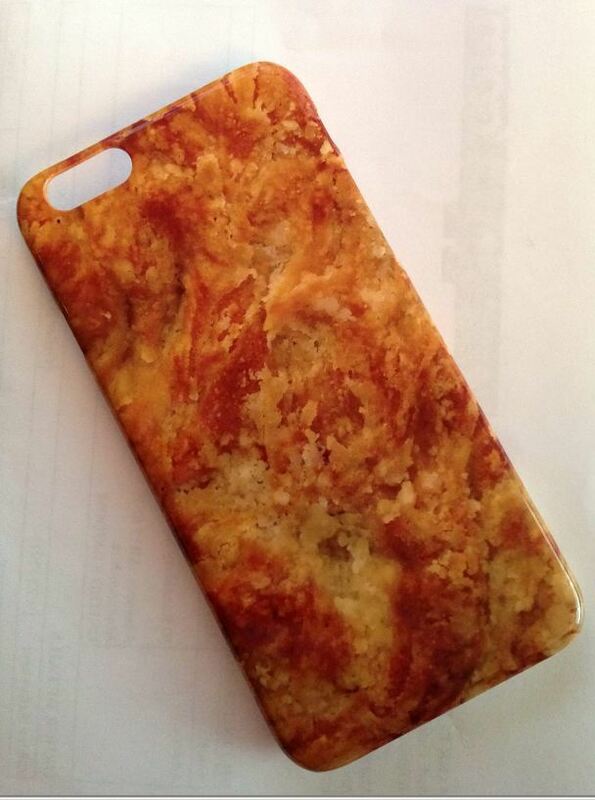 An Aberdeen designer loved the treat he based a mobile phone case on one.